Domain Level Anchor Text describes anchor text metrics—both partial and exact match—about the root domain hosting the page. Anchor text correlations for both partial and exact match remained quite large across our data set. Domain Level Brand Metrics describes elements of the root domain that indicate qualities of branding and brand metrics. Domain Level Keyword Agnostic relates to the entire root domain, but don't directly describe link or keyword-based elements. Instead, they relate to things like the length of the domain name in characters. 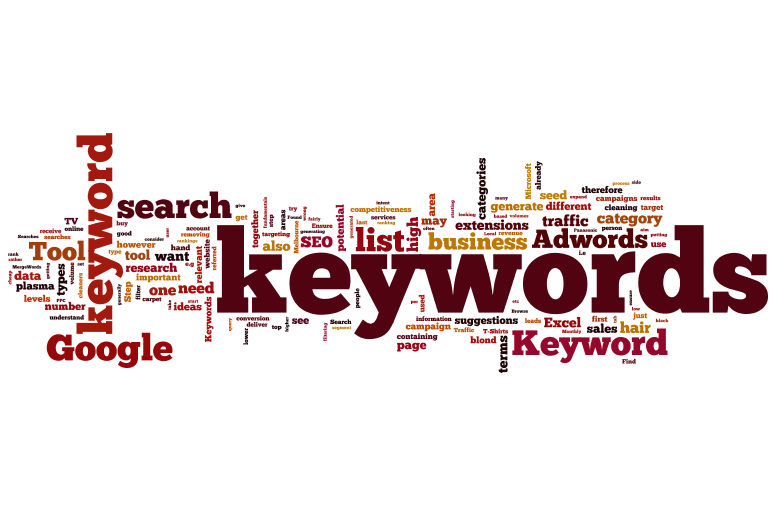 Domain Level Keyword Usage cover keywords that are used in the root or sub-domain name and how much impact this might have on search engine rankings. Page Level Anchor Text describes anchor text metrics—both partial- and exact-match—to the individual page (e.g., number of partial-match anchor text links, exact-match links). Page Level Keyword Agnostic describes non-keyword usage and non-link metrics features of individual pages such as length of the page, and load speed. The data measures the relationship between the keyword and the document-both with the TF-IDF score and the language model score.